Issue 87: Kaijumax – Biting Satire Or Something Much Less? Posted on April 17, 2019 | by Ryan | Leave a Comment on Issue 87: Kaijumax – Biting Satire Or Something Much Less? Is it a powerful metaphor or is it just racist? On this episode, the gang takes a patreon request and covers one of their first indie books, Kaijumax by Zander Cannon and published by Oni Press – a gruesome tale of giant monsters in a maximum security prison. Asking the tough questions, like what if we treated giant monsters as badly as we currently treat actual human beings? And what if it was cute to look at? Darryl remains in shock at the events in this book, Sly has NO SYMPATHY for one-note debtors, and Ryan really hates the prison system (both real and imaginary) and Phil just wants to watch Pacific Rim again. Our Annual extravaganza must once more come to a close, as we finish the second half of the Mark Millar epic, Ultimates 2. Does it fly off the rails as hard as Ultimates 1, which we covered last year? Listen to find out! And make sure you listen to part one first! On this episode, we get INTO it. The four hosts choose some interesting lines in the sand on if the Avengers movie improved on Millar’s work or, god forbid, took away from it? Ryan think anything less than 10 issues is too subtle and rushed. Sly has some shocking reveals on his opinions of the Marvel Cinematic Universe. Phil discusses the nuances of mental health awareness, through the lens of a teenaged edgelord. And Darryl might be the only one left with any sense on what constitutes a good book anymore. On this very special episode, technical difficulties pushed our Annual Extravaganza back two weeks and Ryan, Sly, and Darryl get together to talk about the MCU. What makes it a success, what we’re worried about for the future, how excited we are for Captain Marvel and much more! Issue 84: The Rise Of The MODERN Captain Marvel – Still Carol Danvers! Posted on January 23, 2019 | by Ryan | Leave a Comment on Issue 84: The Rise Of The MODERN Captain Marvel – Still Carol Danvers! I’m so close to becoming Captain Marvel, I can taste him! We’re ALMOST done talking about Captain Marvel! This is the last Carol Danvers episode! We made it! We cover her arc during Civil War and AvX! Carol Danvers separates kids from their moms over politics and then makes out with Captain Marvel as part of her initiation to take up the mantle! On this episode, we finish up Carol’s saga. We only have ONE more Marvel-ous episode left, we promise! Sly dumps a bunch of lore. Darryl gets a warboard. Phil still kinda likes Civil War. Ryan is still talking about Civil War tie ins. Issue 83: The Downfall of the MODERN Captain Marvel – Carol Danvers! Posted on January 9, 2019 | by Ryan | Leave a Comment on Issue 83: The Downfall of the MODERN Captain Marvel – Carol Danvers! We’re back to talk about CAPTAIN MARVEL. Or at least the current one, Carol Danvers. But before she was Captain Marvel. When she was Ms. Marvel. And Binary. And Warbird. You know, Carol Danvers! In this episode, we finally cover one of our most requested comics, *shudders* Avengers 200! We also cover some of Ms. Marvel’s history with Rogue and with alcoholism! Phil learns about White Holes, Darryl stands in awe of Avengers #200, Ryan is more like Beast than he realizes, and Sly is gonna get himself both an alien empress AND a clone body. And Darryl told me to tell you he’s sorry that he accidentally recorded in a bathtub. Sorry, y’all. We’re packing it up. Oops has reached the end of a two year road. And at the end of that road, like all roads, is darkness and nothingness. But the adjacent road is our comic book podcast, Divisive Issues, and that road’s still going on and on and on. That’s not going anywhere. And our facebook group and discord are sticking around, too. Bye, everybody. Forever and always, our viewers you’ll be. Happy holidays and Merry Christmas! Santa galore here at DI HQ! 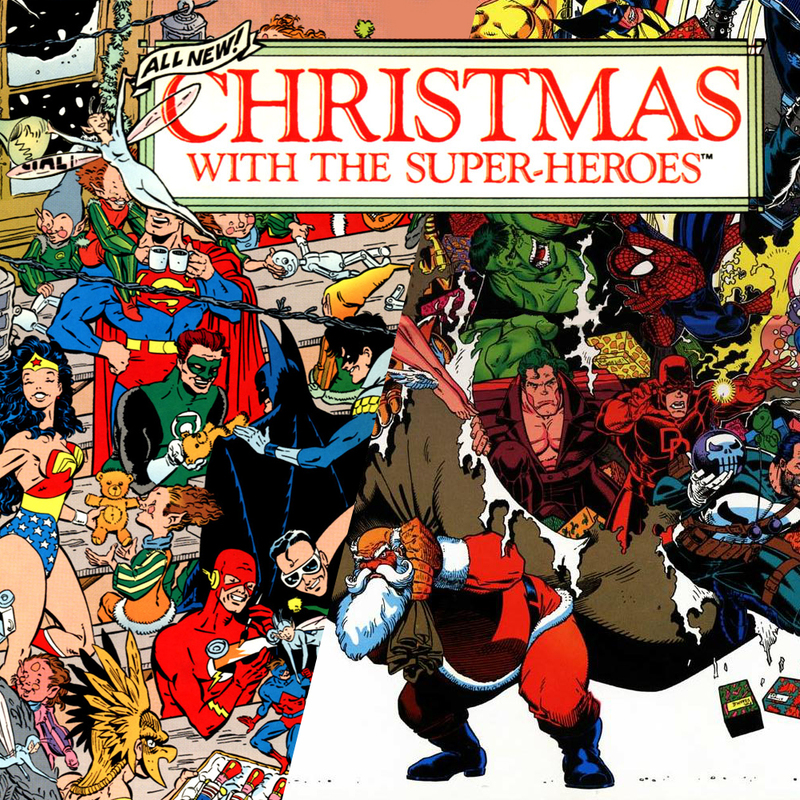 We celebrated by showcasing some of our favorite Christmas comics from Marvel and DC. Some of our meaning some hosts, the actual opinions seem to vary wildly. We hope you and your family get along better than we do. On this episode, we cover a myriad of issues. Like the time Dr. Doom was Santa! And the time The Punisher was Santa! Or the time Batman was Santa! Or when a homeless guy was Santa (and hung out with Starman). Also: Superman prevents a holiday suicide and Thanos visits dolphins with baby dolly. Sly has another Freudian slip. Darryl learns the true meaning of bravery. Ryan tries to add in some Christmas spirit. And Phil gets yelled at. A lot. This is what it looks like when we try to have fun. Looks like next time we’ll be back to Edgelord Lobo Nonsense like we did the last two years. It’s almost the end of the year! Finally! But before we can get there, let’s take a look back on some things that happened throughout the year, some you’ve heard before, some you (maybe?) haven’t, and some you’ve forgotten! Topics range from Trump, to international scuffles, to local rulings, to… (sigh) Dark Futurology. 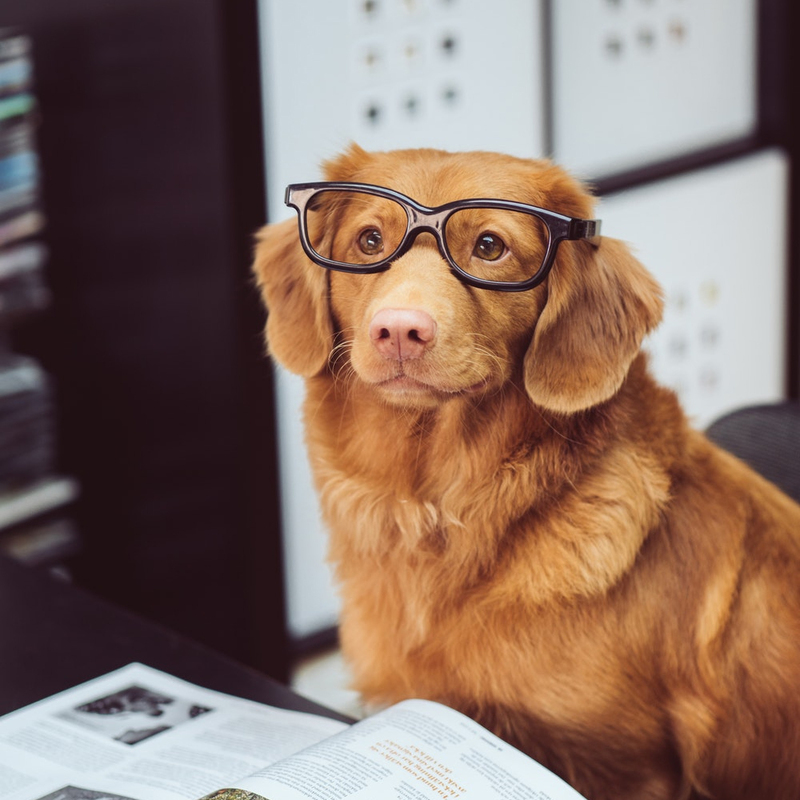 In this episode, Phil wants a lawyer dog, Sly loves his viewers, Ryan spoils The Prestige, and Darryl doesn’t want Mark Zuckerberg to be his boyfriend.